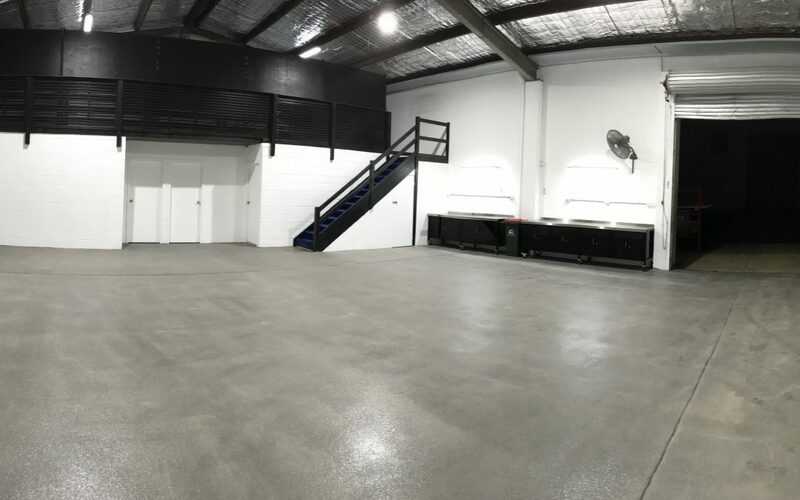 Our move to Riverstone is complete ..
Just letting you know we have now completed the move to Unit 1/42 Edward Street, Riverstone. We will be doing an extensive stocktake and completing the fit-out of the new depot between now and next Monday, 25th June. This will enable us to be fully operational and ready for our official opening on Monday for our regular opening hours of 8am to 5:00pm Monday to Friday. The upgraded facilities at our new headquarters is a great step forward in letting us continue the highly efficient service you have come to expect from TWS HIRE in the hire of car licence watercarts, water trailers and skid-mount watercarts.